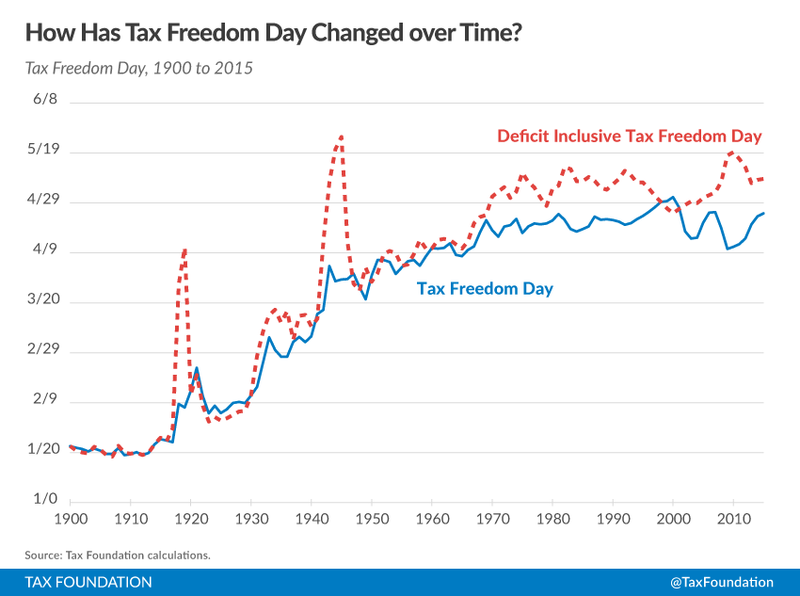 The Tax Foundation has calculated Tax Freedom Day by dividing all federal, state, and local taxes by the nation’s income. This calculation shows that 31% of the nation’s overall income goes toward taxes. Take it one step farther to figure out when 31% of the year has passed, and you get April 24. From an individual standpoint, clearly Tax Freedom Day is more of a thought experiment than a statement of fact. (Unless you haven’t spent any of your paychecks this year, and have been exclusively saving for taxes while you leave all your other bills unpaid!) But it is an interesting thought experiment with a lesson for your own personal finances. 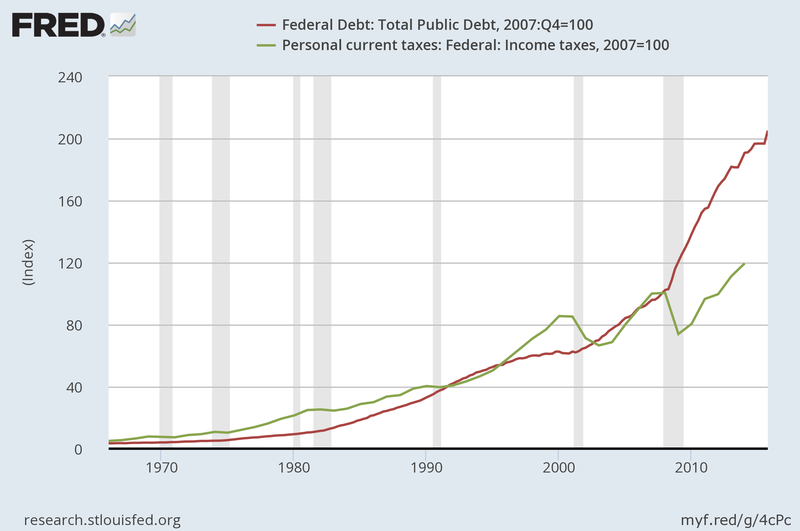 Regardless of whether you think taxes should or shouldn’t increase, the fact is that both federal income taxes and federal debt have sharply increased over time, especially in the past five years. The 2017 Budget of the U.S. Government report shows that this trend of higher taxes and higher spending is expected to continue. There are many reasons for this beyond the scope of this article, and given the location of Halpern Financial right at the doorstep of our nation’s capital, our clients run the spectrum of political views. But regardless of your politics, there is a lesson to be learned from a personal finance perspective. 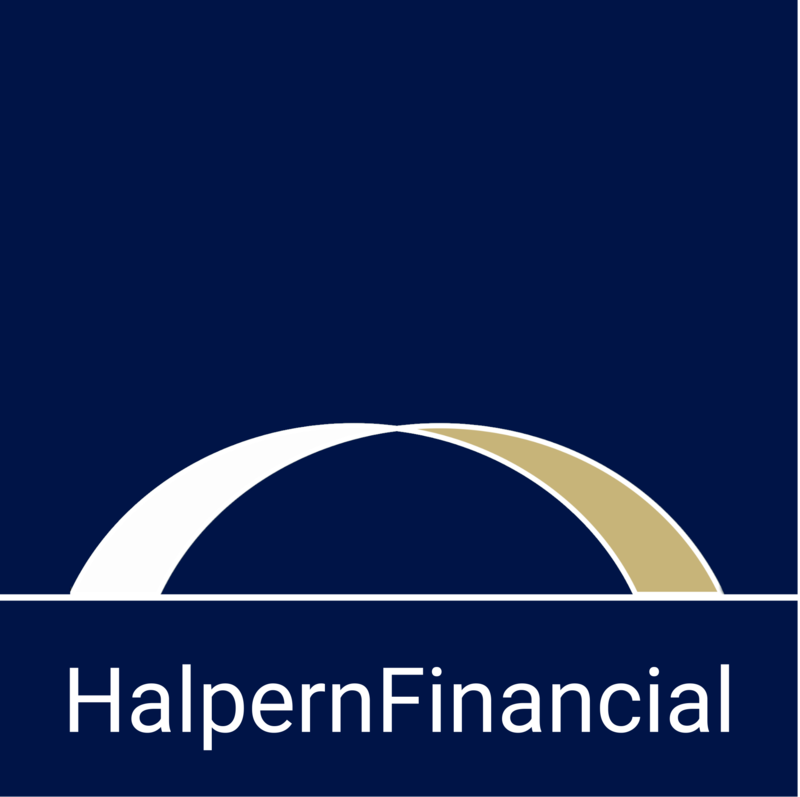 If the U.S. government called Halpern Financial for help with its finances, we would give the same tough advice we give to our clients. Debt can quickly expand due to the power of compounding, whether you’re a government or a family. And the only way to overcome debt is to reduce spending or increase income. A very simple solution, but not an easy one. We see this frequently in financial consulting. As income increases, expenses creep up. Mom or Dad gets a high-paying job, or their small business starts to take off, and finally, a house in a great school district is within reach. With that house comes more maintenance, and perhaps higher taxes to pay for the better school. As the kids find their passions, suddenly the amount that used to be Mom and Dad’s entire monthly budget as newlyweds is dedicated to travel sports. How did this happen? There is nothing wrong with rewarding hard work, so if your budget allows, you can spend more. Just make sure you are saving more too. Your income is unlikely to increase indefinitely—and that high income now gives you a powerful opportunity for financial security in the future. You or your spouse might lose your job, or family circumstances might force you to cut back on hours. So the decision to increase spending should always come with the question: Is this sustainable for the future? If not, then it’s time to scale back—never fun, but once you establish the habit, it simply becomes part of your life. Just as with government spending, if you decide to spend more in one area, you need to cut back in a different area to avoid spending more than you make and going into debt. But hopefully in your family, the debate of where to spend and where to save doesn’t result in nasty debates and 24-hour filibusters! You can always feel free to reach out to us here at Halpern Financial if you would like to talk through balancing your own family budget. We are happy to help fine tune your cash flow management!